Droga, founder of his namesake agency, Droga5, knows a thing or two about building breakout digital campaigns for clients like Under Armour and Newcastle and recently helped YouTube's ad team make a new spot that breaks down the space for marketers. Adweek talked to Droga about the growing competition in online video, what it means for agencies and how brands need to move on from viral videos. Adweek: There are so many types of digital video out there for marketers right now. How does that change how creatives work? 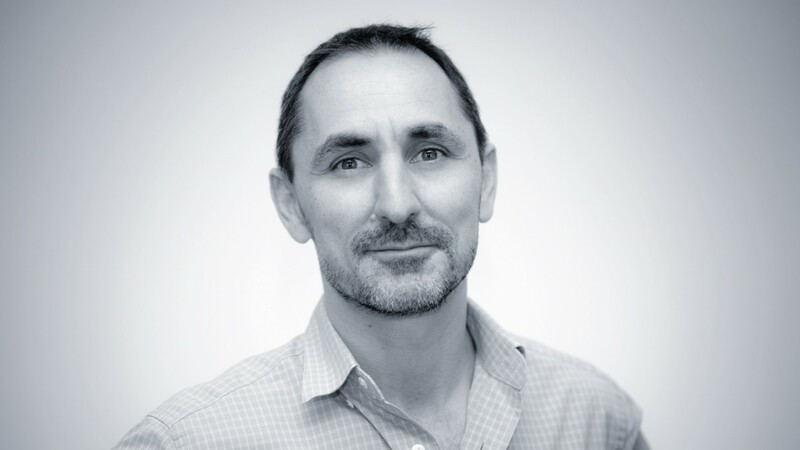 David Droga: Creatives have to be more valuable and open-minded about things. Back in the day, there was a certainty of mediums and time length, so creatives were trying to perfect one thing over and over. But you couldn't be as original. Now, the canvas is three-dimensional, and you can play in interesting spaces. I feel like that's exciting, and intimidating, for a lot of creatives. In YouTube's video, you talk about TV having a definitive beginning and end. So, how does that change with digital video? Sadly, a lot of brands still look at digital video as just basically uploading something they produced for television. Or, they produce something that still smells like a television commercial. When you think of the context [of digital], creatives have to really put more thought into why would [someone] watch it, and why would they share it? I like the thought that when you're creating [for digital], the reaction that you want people to have is baked into your concept—it has to be. You have to embed that into your strategy and your creative idea. Agencies are obviously obsessed with figuring out the context of how a video is being watched, but do brands care? There isn't a client in the world who doesn't want to create something that goes viral. But going viral is not a strategy, so you have to look beyond that. People like to reference things that have had success online. It gets difficult because half the reason things hit a nerve or become popular might have been about a moment in time, and you can't be original or go to new places if you're following someone else's footsteps. The idea of emulation, particularly online, is a flawed strategy. You've been vocal about hating pre-roll, but does that change with new types of interactive video ads or autoplay? Brands can't just produce something in isolation anymore. The best story doesn't win just because it's a great narrative. Creatives just have to think more upstream and further downstream and also think about the ramifications of the piece. I think advertising has moved from just telling you something to hopefully asking you something. And that ask can be really simple—it can be about forwarding something, [which] is more important than views. Views can be bought. There's also a huge video war going on right now between Facebook and YouTube that we need to talk about. What do you make of that? Competition is a good thing. I feel like if it forces both of them to innovate more and be more compelling in favor of the consumer, then we all win. More content on the consumer side [means] better content that we can create. Even if it's less content, we'll just make content that's produced better.